So there is a new pair of shoes in town and they are just as cute as can be, I don't even know what to wear them with first. 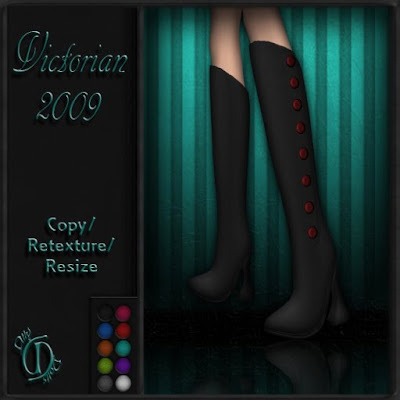 The new Victorian shoes by Miss Kuhr are just so amazing I am....I am shoe whoring out over them. Look at those buttons, and those cute heels just look at them!